Combining SKA and Valentines, you get SKAlentines! 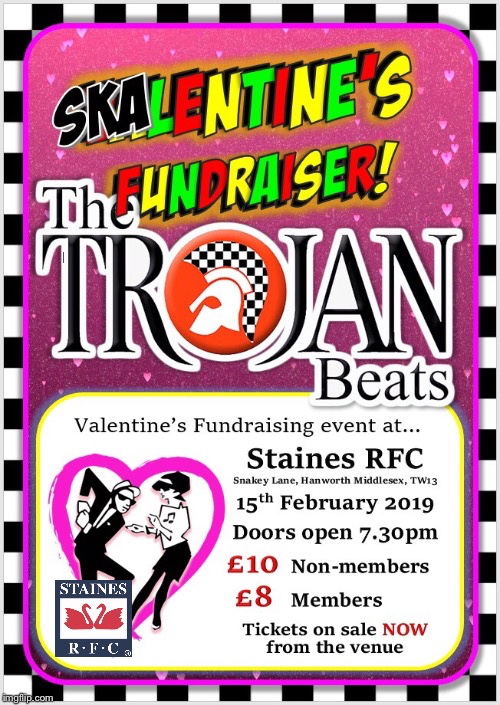 Amazing Ska band Trojan Beats will be coming to the Reeves for a night of live music ? be there or be square!